A-1 Self Storage provides storage solutions in Beacon Falls CT, and can help you find the space your belongings need! Looking for a safe place to store personal items? 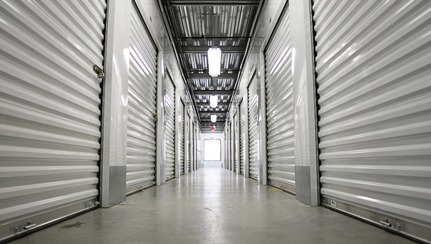 Our Beacon Falls CT self storage units are interior temperature controlled and drive up accessible. As well as secure storage options, A-1 Self Storage provides moving supplies on-site and storage experts to answer all your questions! Talk with our team about renting a storage unit in Beacon Falls CT! 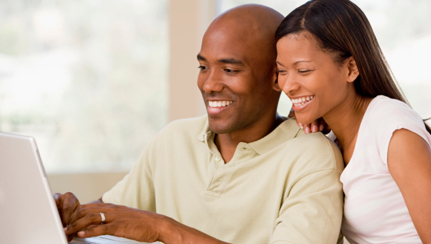 Did you know you can rent a self storage unit online? Start getting your belongings into the perfect space with A-1 Self Storage and our online rentals! At A-1 Self Storage can help you get the perfect space! 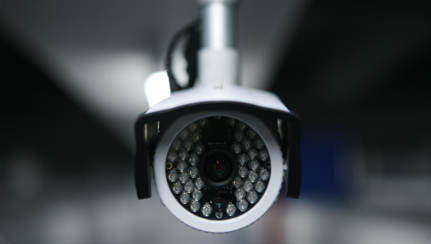 At A-1 Self Storage we are dedicated to providing a clean, secure space. A-1 Self Storage is ready to help you get the best storage!